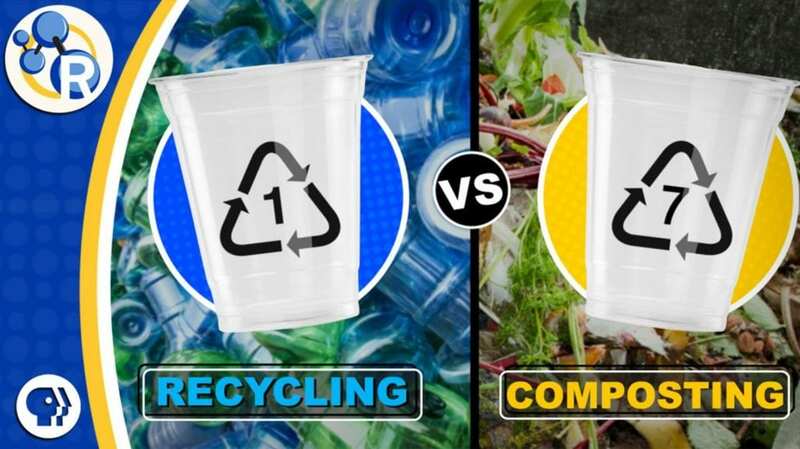 WASHINGTON, Jan. 10, 2019 — Due to the demands of eco-conscious consumers, manufacturers are making more and more disposable plastic products from compostable polylactic acid. However, there are a few things everyone should know before tossing these plastics in the compost bin. In this video, Reactions explains how polylactic acid becomes compost: https://youtu.be/Q02Xi7S5PTM.